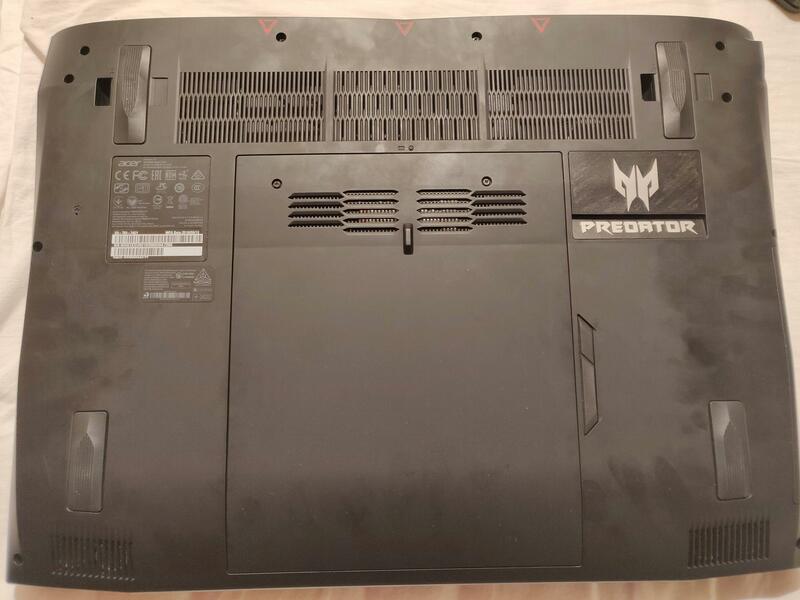 I have purchased an Acer Predator G5-793 laptop because my local Acer Shop was selling it rather cheap ($1150 including 27% sales tax, in the US it would have cost around $850) considering that this is a G-Sync laptop with non-MaxQ GTX 1060. 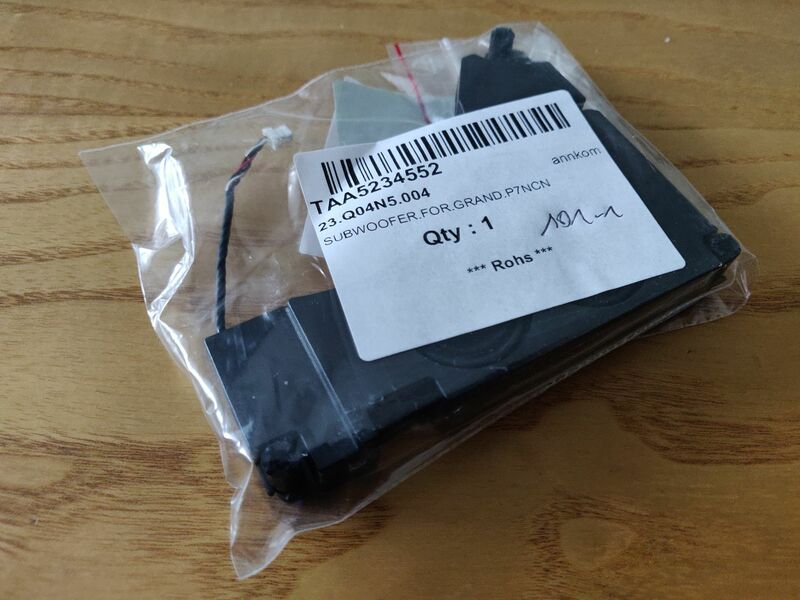 My model arrived with 1x 8 Gb 2400 Mhz CL17 memory, which is not the best option even for a laptop at the end of 2018. 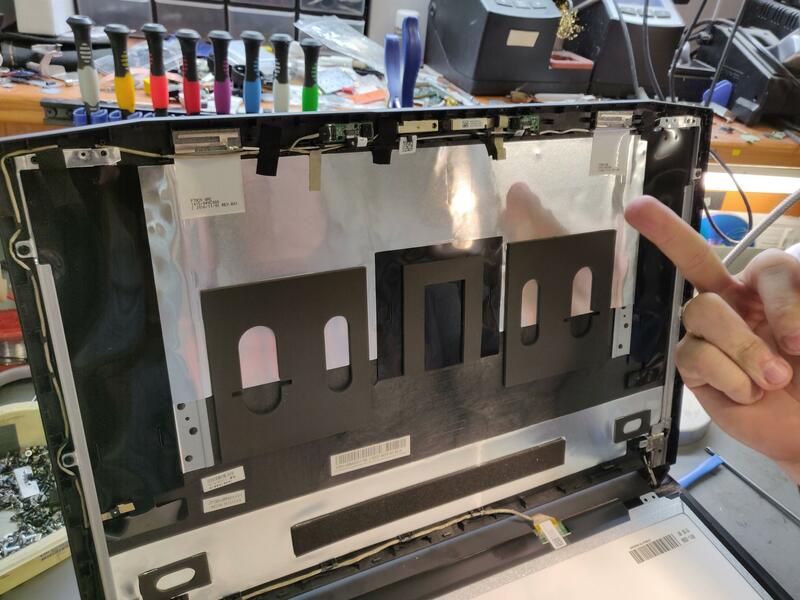 Unfortunately the factory installed RAM is in slot 1, which is on the other side of the motherboard, so complete disassembly is required to remove it. 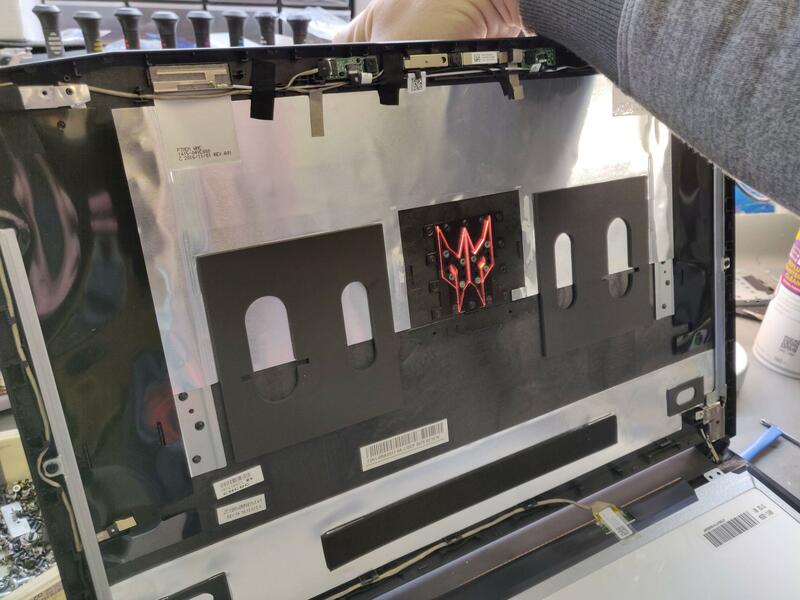 I must warn everyone, removing the motherboard from this laptop is rather tricky and can be damaged easily. 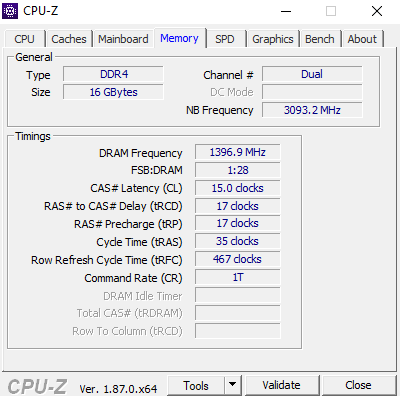 However removing it is mandatory for those who want to install faster RAM, because even with the factory BIOS, it supports up to 2666 Mhz @ CL15 ram modules. 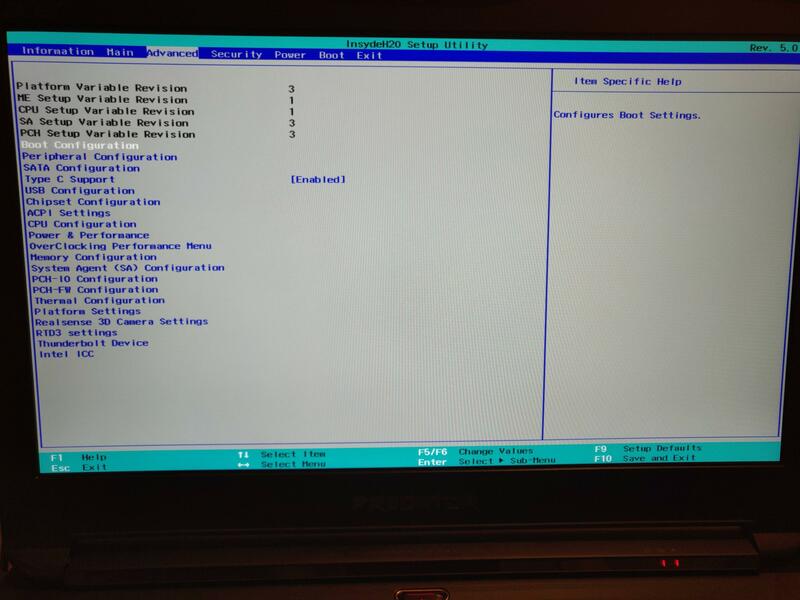 The factory BIOS has most features locked (like as we can see with all laptops), however with the help of pythonic, I was able to get my hands on the unlocked variant of the currently available latest, version 1.14 Insyde BIOS. Unfortunately the BIOS is write protected so flashing from Windows is not possible and the only way to do it is directly flashing with an SPI programmer. 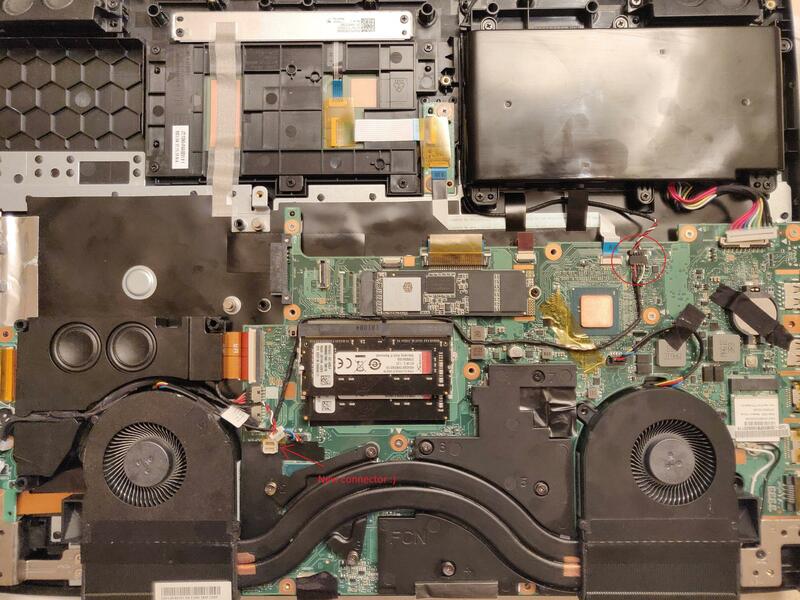 Luckily unlike with the Acer Aspire A717-72G, Acer used a more common, "Winbond" chip here to store the rather large, 16 mb BIOS, so flashing it should be possible with cheaper SPI programmers too. 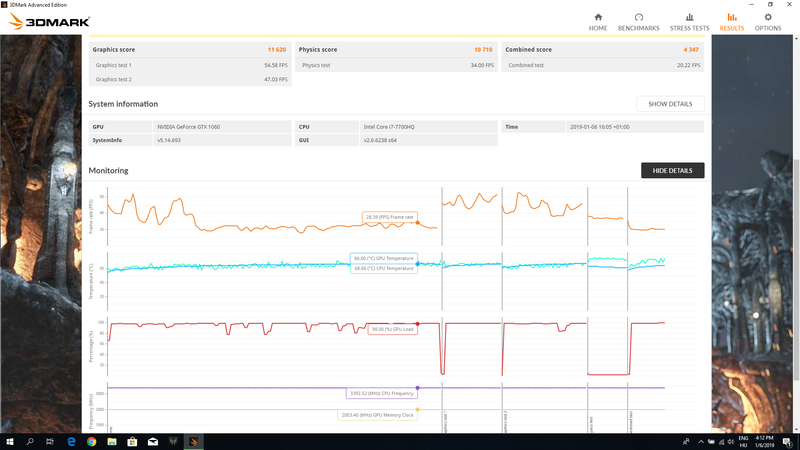 After running a few Fire Strike tests I can say that with disabling power saving features and setting the turbo for all cores to be the same resulted in the CPU frequency to be much more stable, it is not jumping around now and with the higher TDP it is now not power throttling. Before this the CPU score differed with each run and the difference was several hundred points in some cases, now however the difference is minimal, but even if there is any, it gains points instead of losing like before and now after several FS runs the CPU score did not drop below 10650. 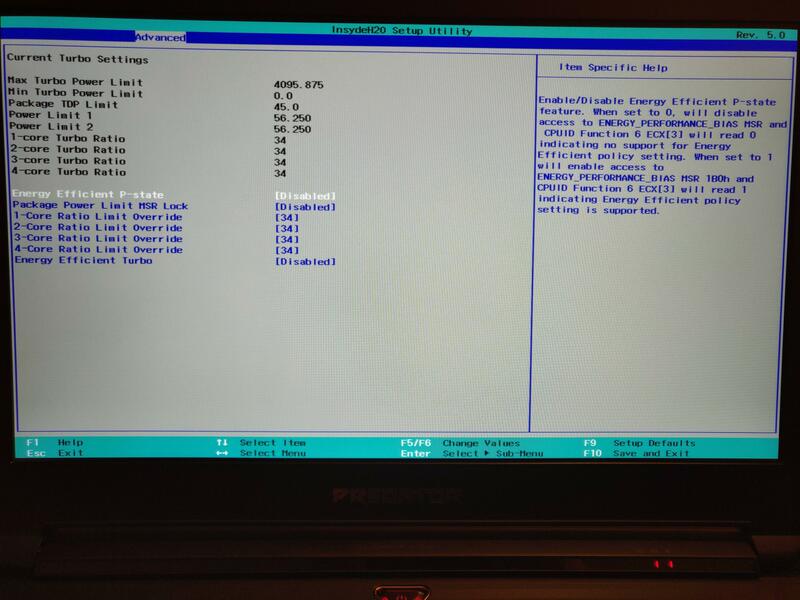 We also tried flashing a modded vBIOS. 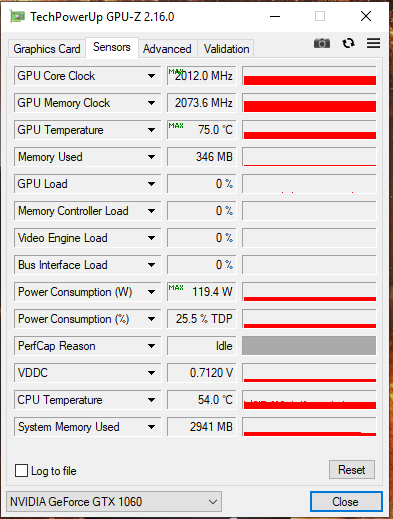 The default vBIOS is set at 78W TDP, so we tried to flash one with 120W TDP, however this failed. More on this later. 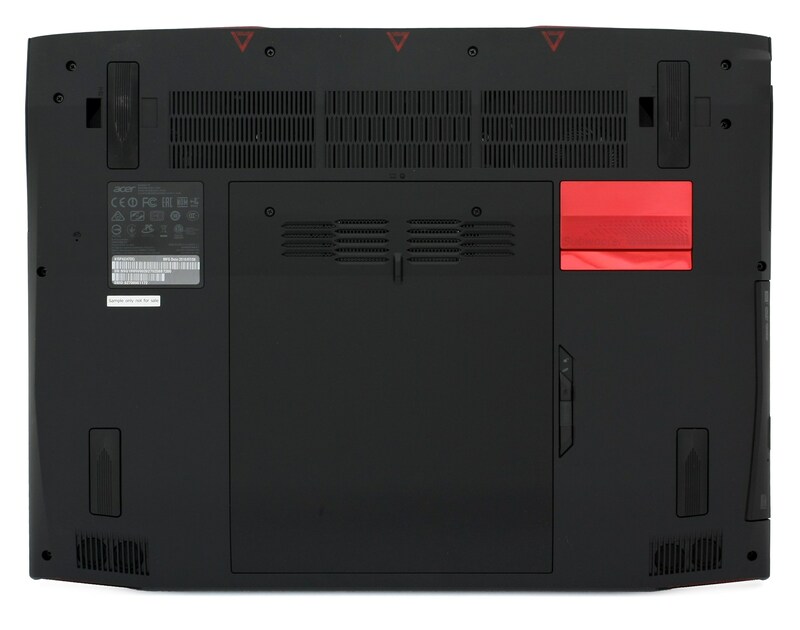 The speakers built in these laptops are pretty good, they are much better quality than the ones used for example in the Alienware 17 R4. However the G9 has an extra: a subwoofer. Now, there is room for a subwoofer in the G5 and there is also a connector for it on it's motherboard. After checking it was confirmed that all 4 pins in the connector are connected to the sound chip, so technically is should work. After installing the subwoofer however we run into a problem: it was not working even though it was connected to the sound chip. Acer seems to have disabled the subwoofer somehow via software (probably somewhere in the BIOS). Installing the Audio driver released for the G9 did not help. However since this so called "subwoofer" is just a speaker with better bass, the problem was solved with bypassing the software limiation with connecting the subwoofer to the connector used for the speakers. Voálá! Now the subwoofer works ! And it makes quite a difference compared to the default speakers. The G9 features backpanel lighting, however the G5 does not. Acer used a pretty simple trick here. They did not remove anything, no, instead they added an extra: they installed tape over the plastic where light should come out. 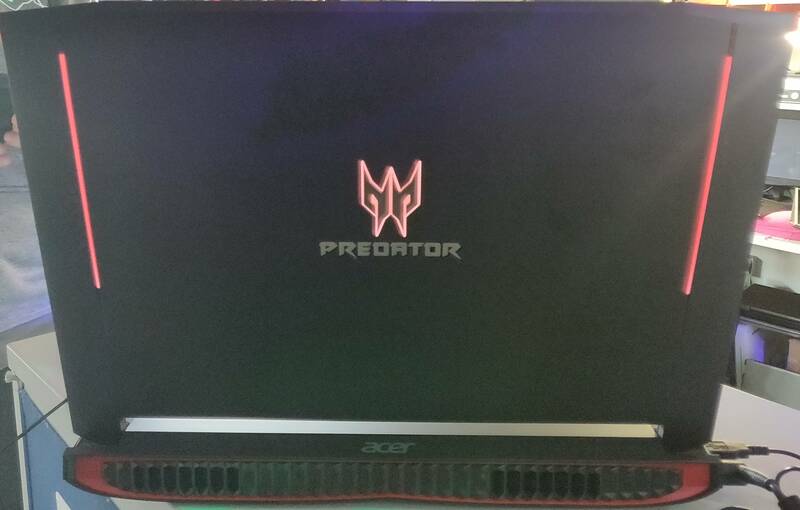 However I did not like the color, on the sides it was light red and the Predator logo in the middle was more like pink than red. Seems there is a problem with an Audio driver (Which I am still trying to solve) and after each reboot, the "Dolby Audio" software turns off for 2-3 seconds and resets the settings to "Dynamic". There was also a problem with keyboard lighting. Predator Sense immediately registered fn+f9 keypress, however the the EC only registered every 5-10th keypress so the kb lighting only turned off/on after pressing the above buttons 5-10 times. After rebooting/starting for 2-3 hours the laptops died completely. It did not turn on. Power button and power led lighted up, but nothing happened, not even the fans turned on. The battery was charging so the BIOS was working. This was corrected (This is why ALWAYS make a backup!! ) , however the laptop still not booted. Still power button and led were lighting but nothing happened, not even fans worked. The reason behind this that the CMOS battery somehow got damaged and short circuited the motherboard. Thank you KillHates for making the above possible ! triturbo and downloads like this. So can you give some more info on bios? Upload files and photos how you flashed it? 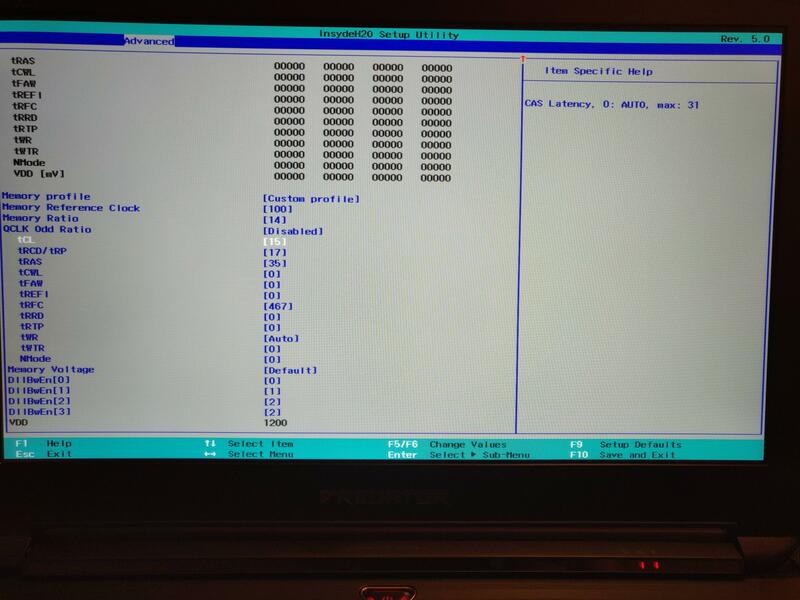 Also, bios flashing app have a force mode. Won't it help? 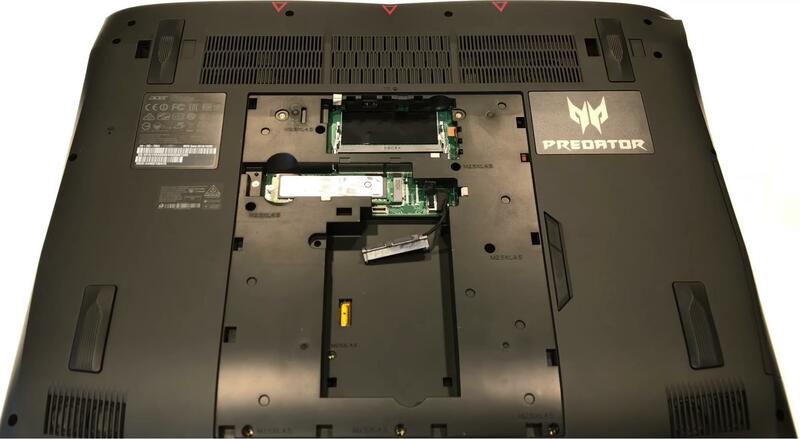 Flashing the modded bios via software is NOT possible! Only possible way to flash it is with an SPI programmer. 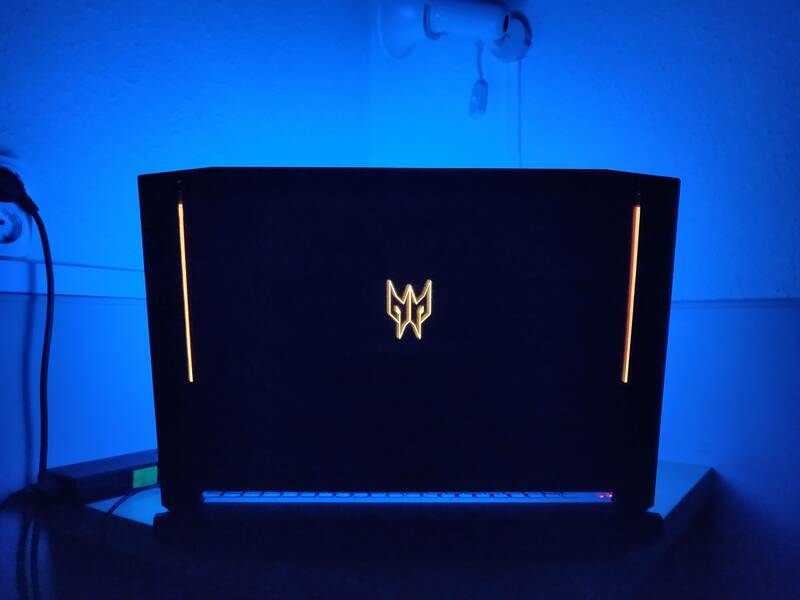 With Msi Bios, it's possible to unlock it with "ru". Don't you think it's possible too? 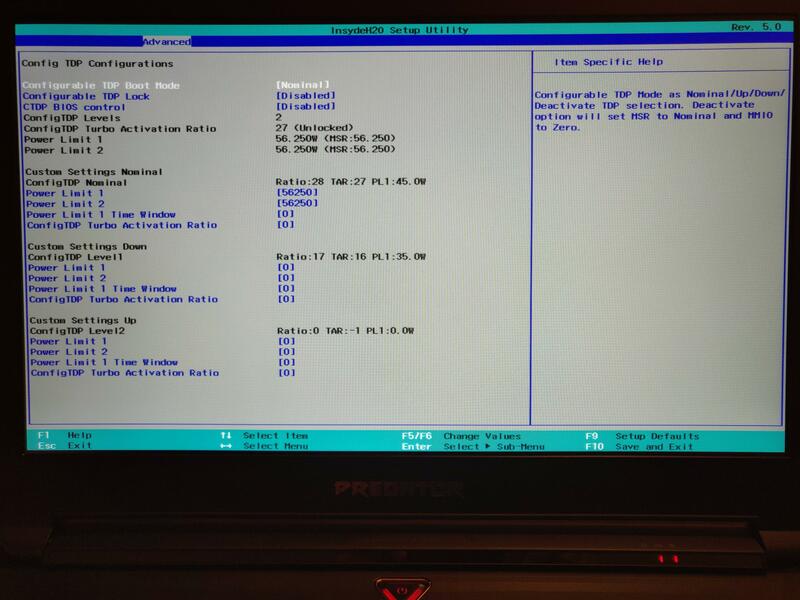 MSI is using AMI BIOS while Acer is using Insyde BIOS. Sorry, no more photos as of yet and will only open it again next week when I make another attempt on unlocking the vbios tdp. The bios chip is on the other side of the motherboard (under the keyboard), so it's not like most laptops . To open the screen just pop off the frame around the screen. There are no screws. 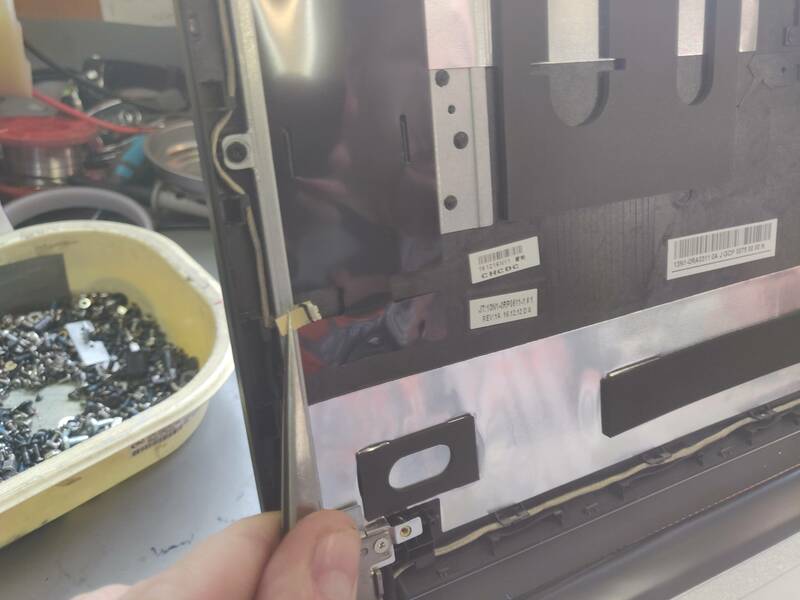 However be careful, Acer used a small amount of glue on the left and right side so if you are not careful you might break the frame !